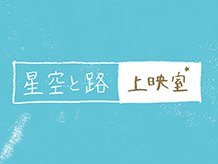 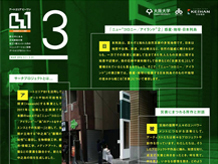 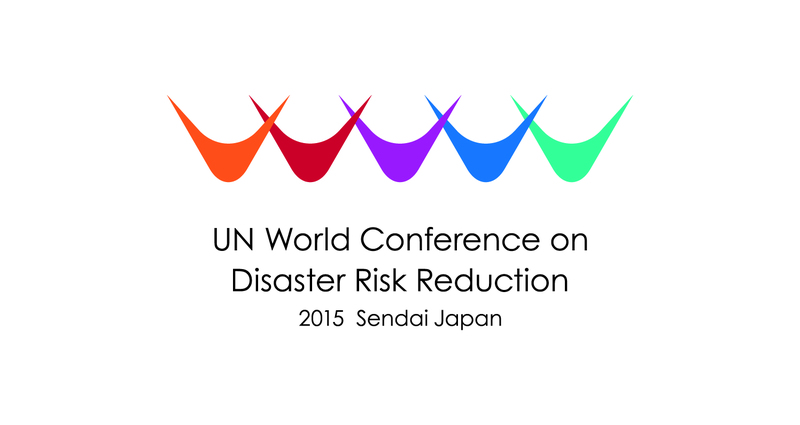 On May 3rd, 2011, sendai mediatheque launched the center for remembering 3.11 (commonly known as recorder311) in order to collectively face and think about the enormous devastation caused by the Great East Japan Earthquake, and to start walking a long path towards reconstruction. 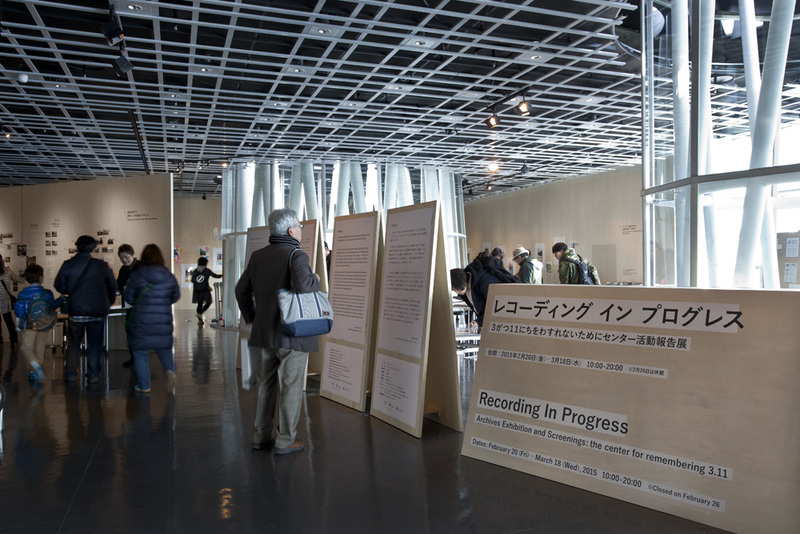 It is a platform by which citizens, experts, artists and staff are encouraged to collaborate in autonomous recordings and disseminations that demonstrate processes of recovery and reconstruction. 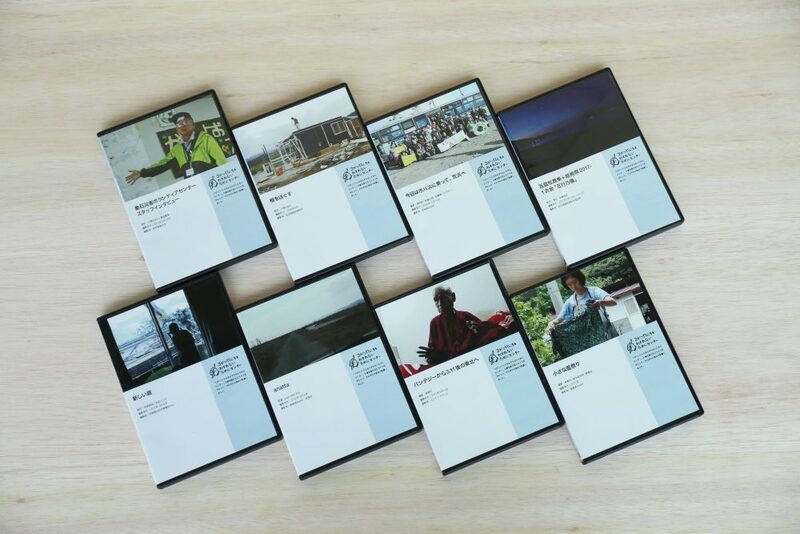 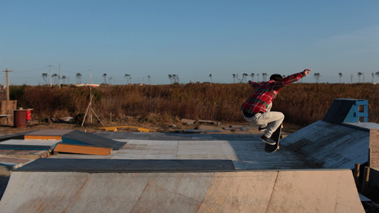 With or without techniques or previous experience in videomaking, each contributor has recorded fragments of the disaster as they saw them, in videos, photos, soundtracks and texts. 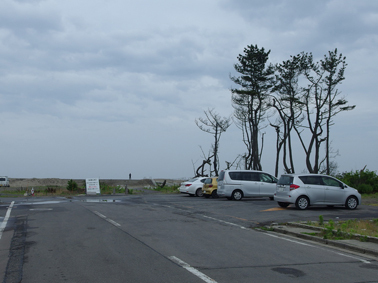 As we enter the fifth year after the disaster, we would like to present the fragmented images of the Great East Japan Earthquake, seen through records of the disaster contributed to recorder311. 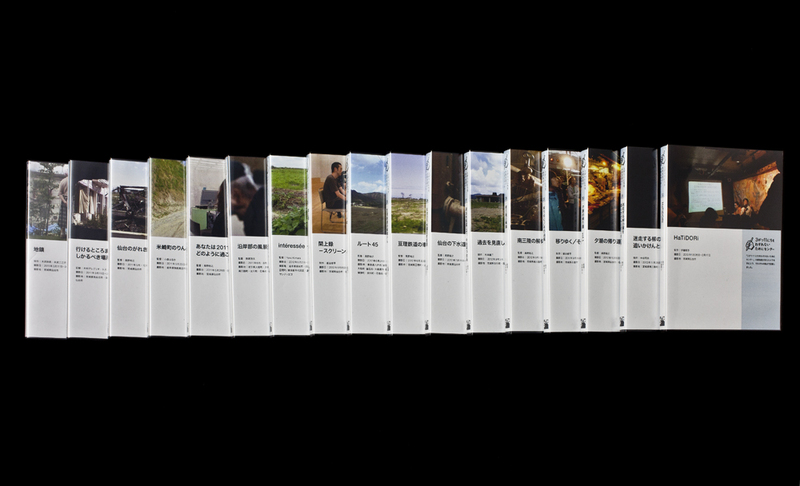 Chronological records of communities and everyday lives, recorded from the perspectives of ordinary people. 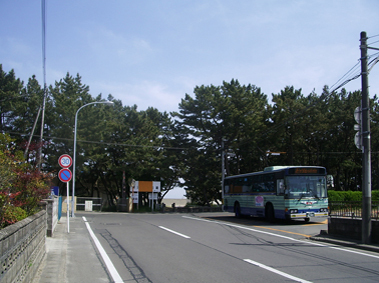 fixed-point photographs that record those elements are exhibited. 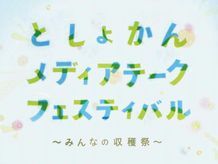 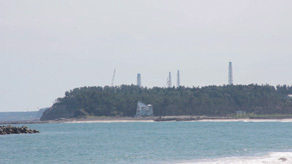 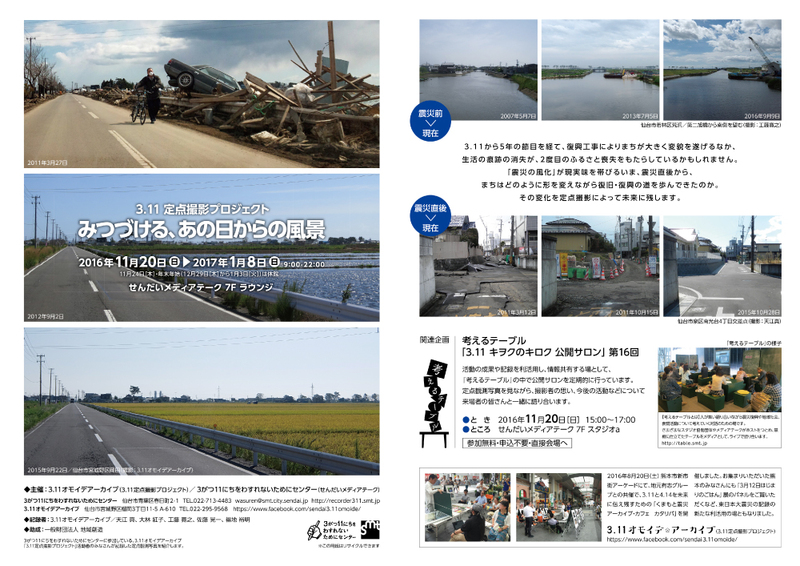 Screenings of moving images that show scenery of the coastal areas and recovery operations, along with works that filmed narrations about life before and after the disaster. 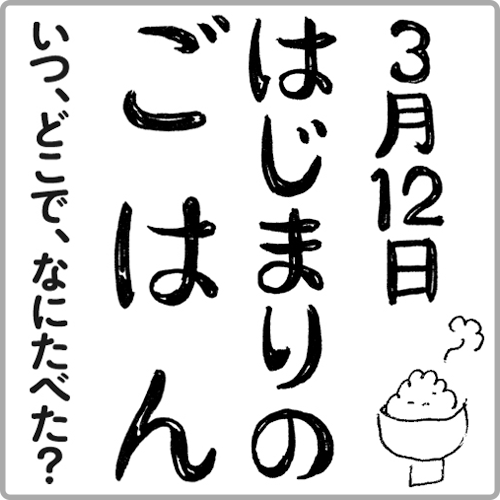 What was the first meal you had after the disaster? 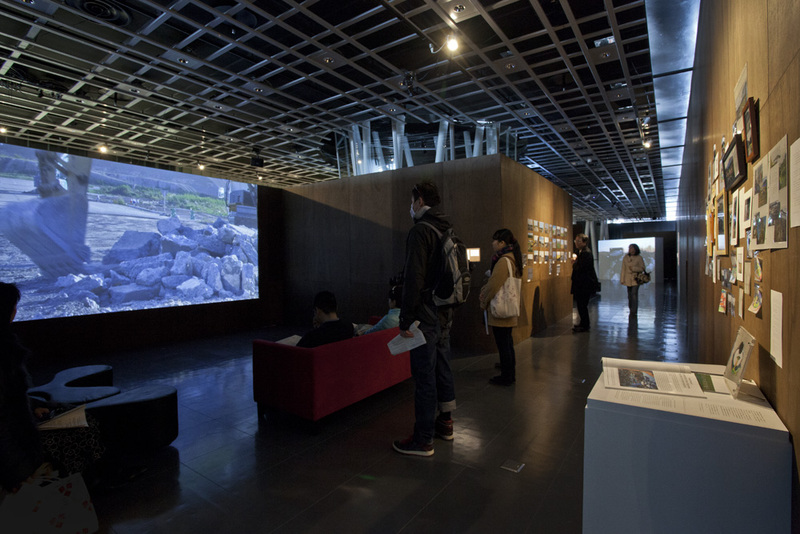 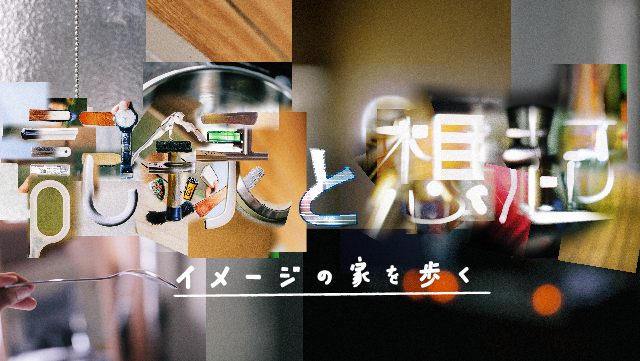 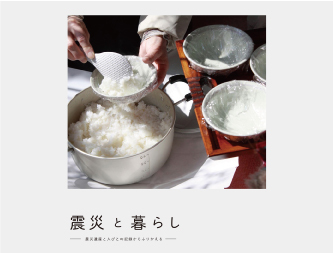 Photos related to "meals" during the disaster—scenes from soup-run, shopping, dining table and so on—are exhibited. 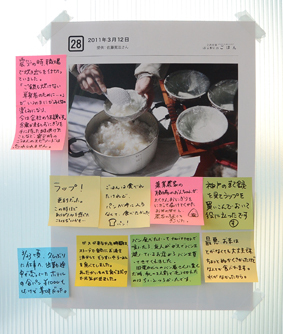 Look at those photos and let us know your own experience and what you are reminded of, by putting them on sticky notes. 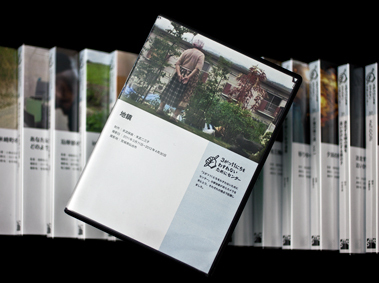 Various recorded materials, donated to recorder311, are exhibited on DVDs, panels. 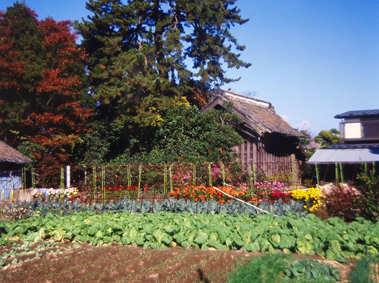 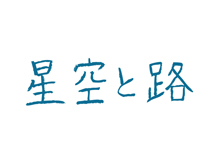 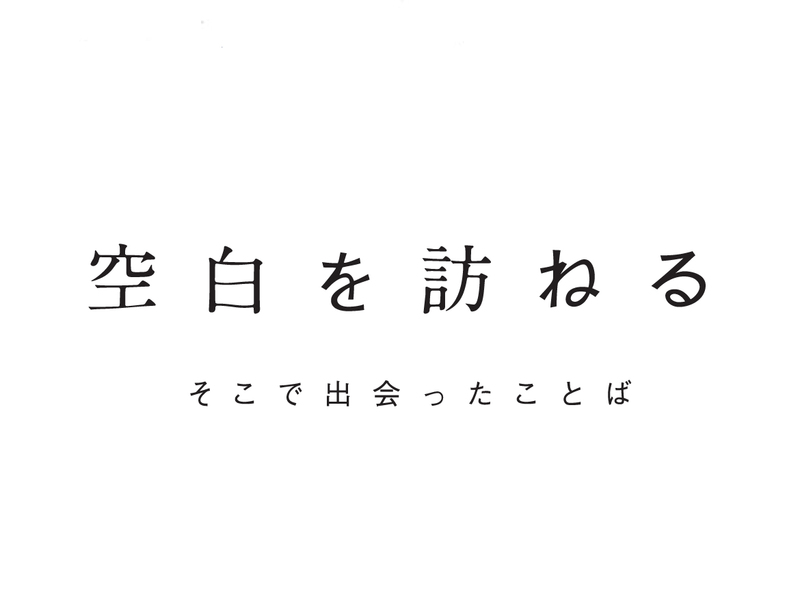 株式会社東北共立 TOHOKU KYORITZ Co., Ltd. 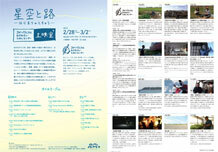 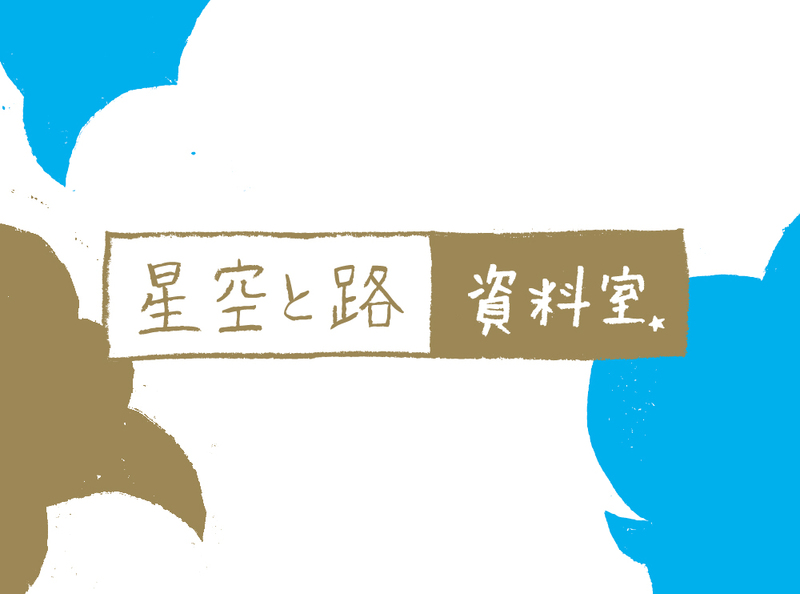 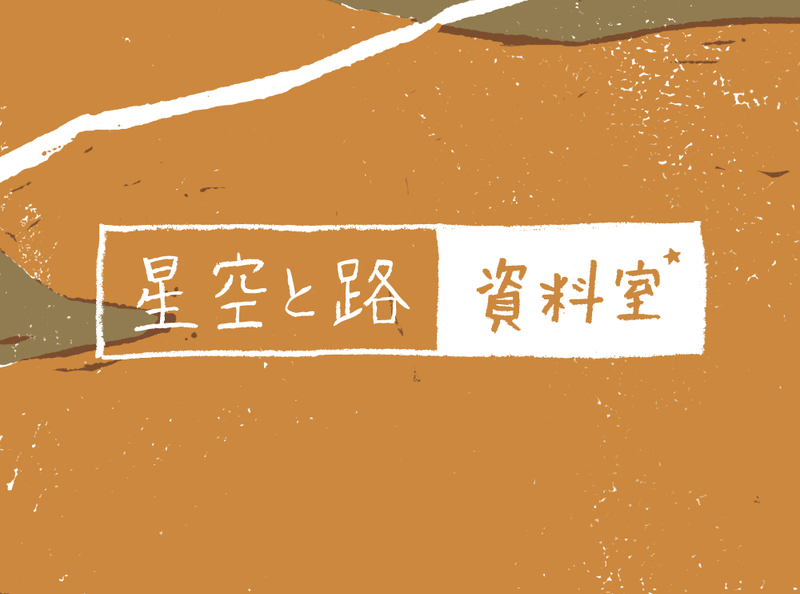 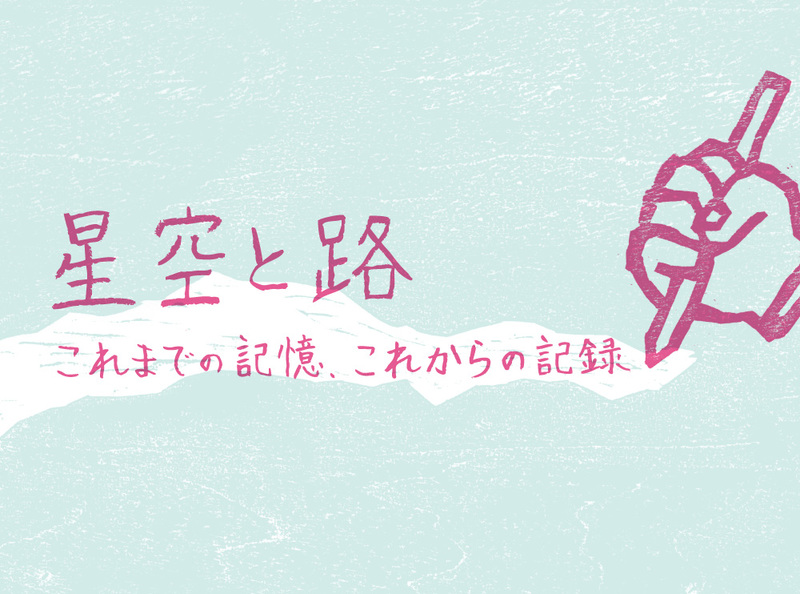 This exhibition is offered as a report on the activities of the center for remembering 3.11. 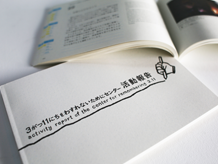 The center's archiving activities have received enormous support, cooperation and contribution from those listed below, along with many others. 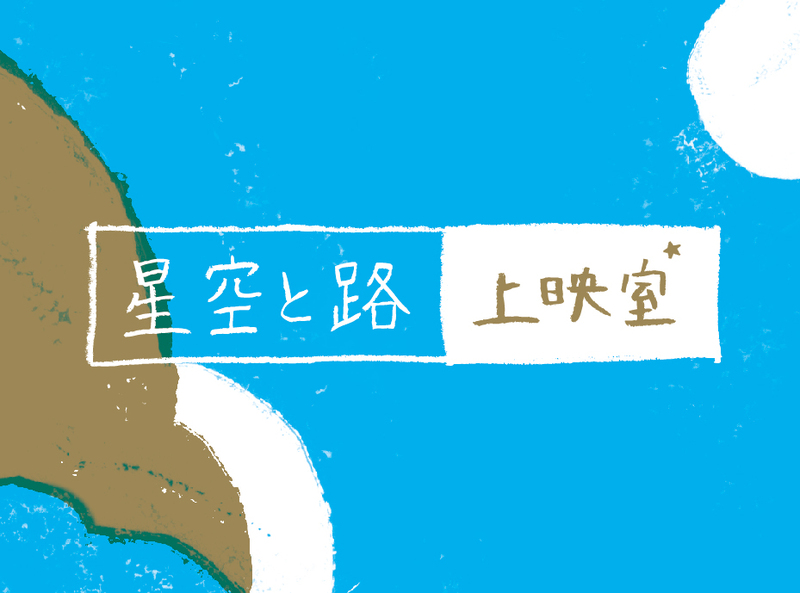 We extend our deepest gratitude toward them.